Volunteers that led important roles at the Fitzpatrick Institute for Photonics' World Photonics Forum and the Duke Open House exploring light technologies have been honored as the FIP International Year of Ambassadors. Their leadership roles were vital to the success of the International Year of Light and Light-based Technologies proclamation by the United Nations (IYL 2015). These individuals do more than their academia or careers, they are true leaders in our community. 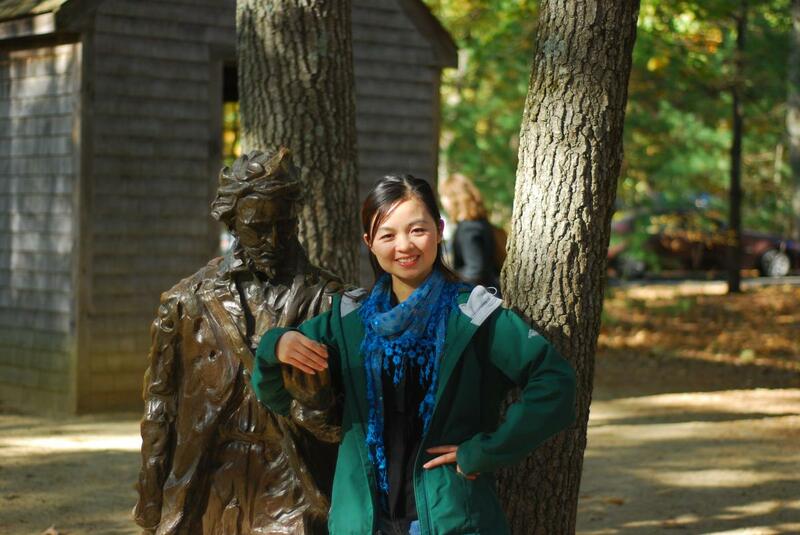 Jiani Huang is a Ph.D. student from the Department of Physics at Duke University, who is currently working in the group of Prof. Maiken Mikkelsen. 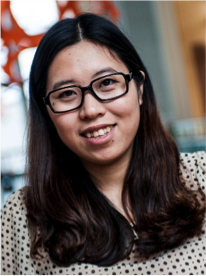 Her research focuses on ultrafast optical experiments in nanophotonics, plasmonics, light-matter interactions and coupled spin and valley properties in two-dimensional seminconductors. She received her B.S. in Physics from Southeast University, China in 2012. Her awards include the President’s Scholarship (2009), Excellent Undergraduate Students in Southeast University (2010) and GPNANO Fellowship at Duke University (2014). Zhiqin Huang is a Phd graduate student in Electrical and Computer Engineering (ECE) department at Duke University. She is also a member of the center of metamaterials and integrated plasmonics (CMIP). Her research is mainly on nonlinear optics and plasmonics. Currently she is working on a project related to a nanoscale optical switch. Prior to joining Duke, she studied at Boston University in ECE and University of Massachusetts Boston in Applied physics.